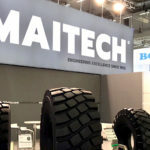 MAITECH TIRE, the manufacturer of speciality, OTR, construction, mining and industrial tires, has established a new, purpose-built European techno/commercial office at its headquarters in Verona, Italy. Company chairman Ian Thomas explained that the new office will be responsible for handling all MAITECH’s sales, engineering and logistics operations, thus bringing control of these functions together in one central location. Thomas went on to say that the new office will also carry out computer-aided R&D and field testing programmes to ensure that new additions to the product range precisely fulfil the applications for which they are designed and that they live up to customers’ expectations. 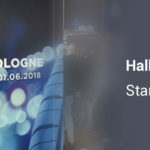 This R&D is carried out in close conjunction with the tire factory and relies heavily on feedback from customers to continually monitor and improve tire performance and longevity. 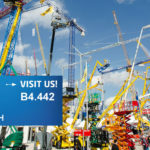 Customers, OEMs and dedicated partners from the MAITECH network of servicing dealers will be able to view the new techno/commercial office at a series of open days.